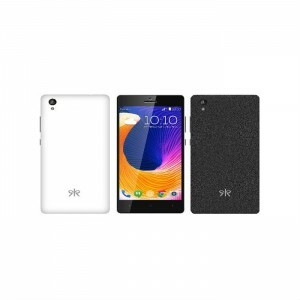 Kult is new Indian Based Smartphone Brand. It deliver its smartphone in the budget segment of Indian market. The company has launched its first Android smartphone in December 2015, and it has partnered with an Indian firm that have more than 550 service center across the country.